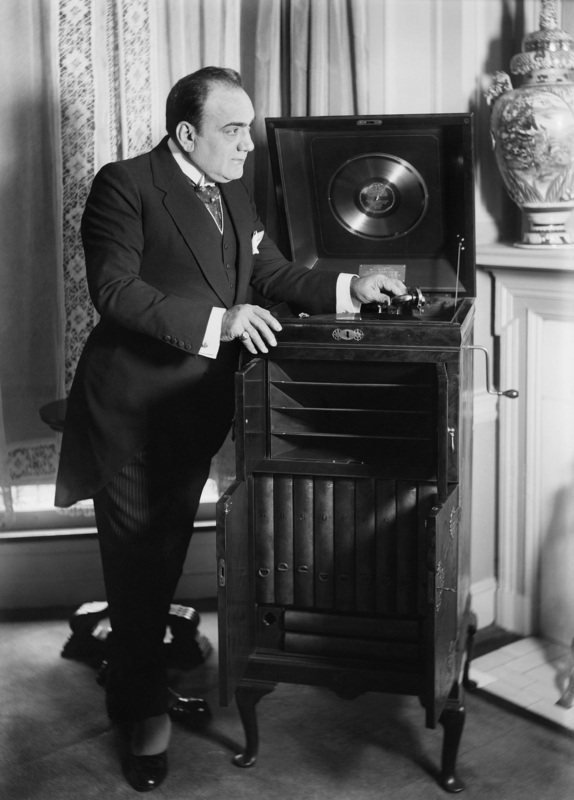 Enrico Caruso signed with Victor in 1904. Over 16 years he made over $5 million (see below *) from records sold. His fees at that time were $4000 for each song recorded. Added to that was 40 cents royalties for each sold record (going rate for records at that time : $1 or $1.50.) This combined with growing overall sales, convinced more and more performers that records could be profitable. See (*) figures below to guess why. (*) If you want to compare the value of a $5,000,000.00 in 1903 in todays value there are three choices.